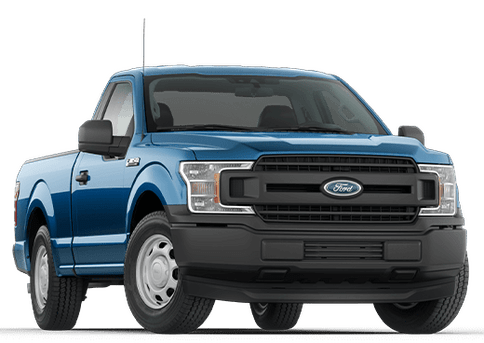 Upgrading to a newer and more fuel-efficient vehicle can help you save a significant amount of money at the gas pump each year. 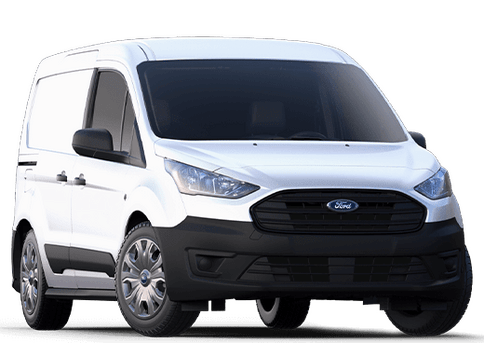 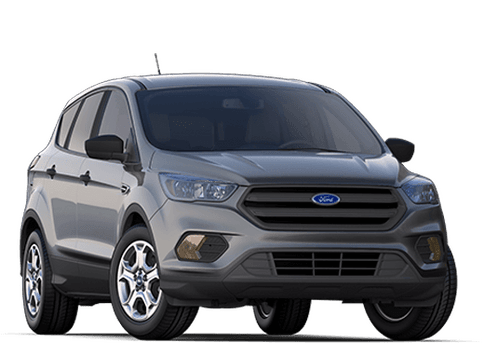 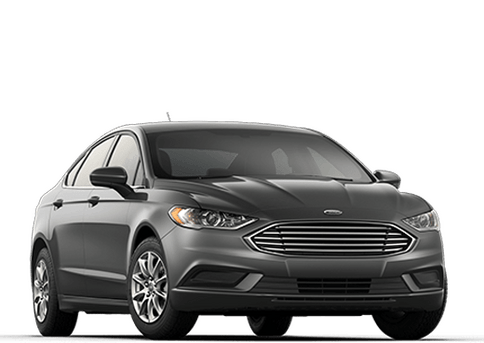 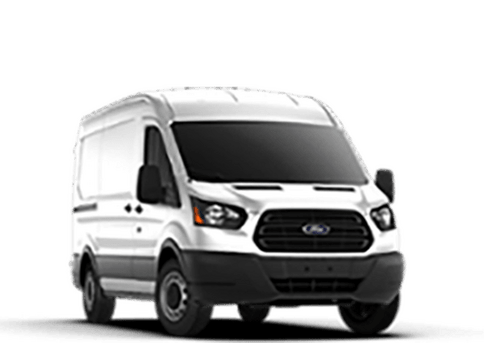 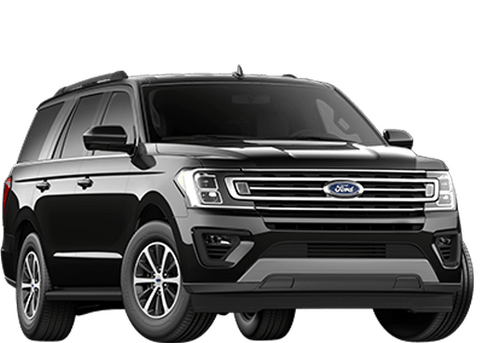 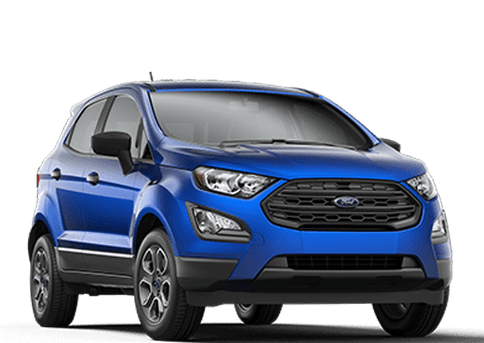 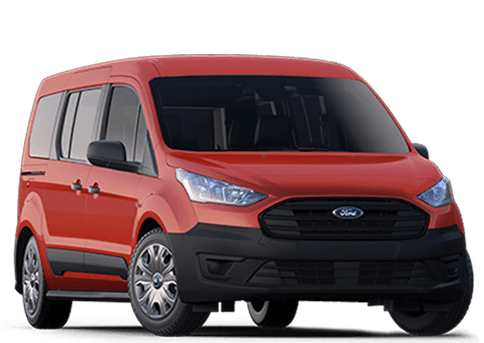 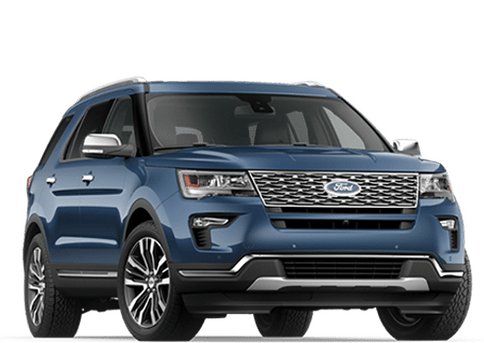 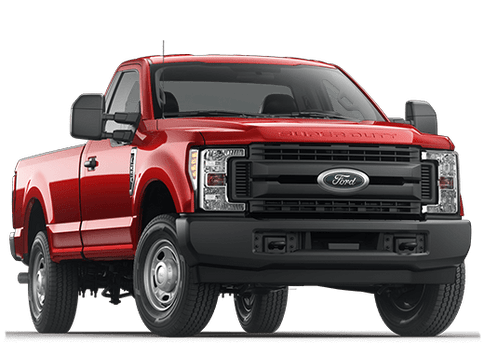 If you would like a more exact estimate of how much you will save, the Kovatch Ford fuel savings calculator is here to help. 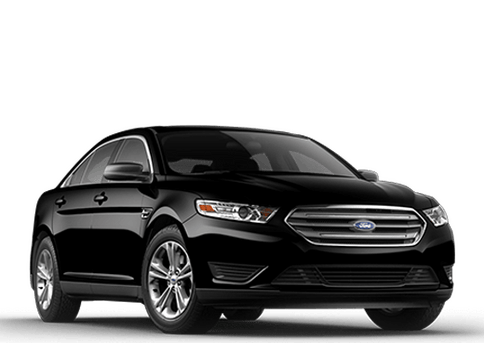 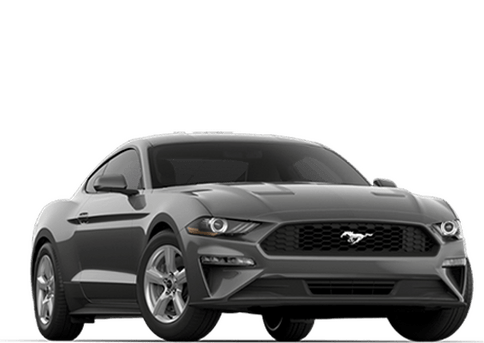 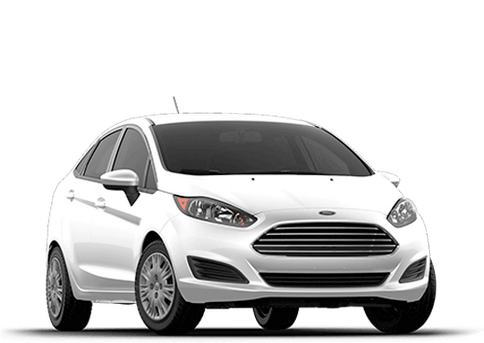 Fill out the form on this page with the information on the car you are considering along with the fuel economy numbers on your current car and then find out just how much you will save.